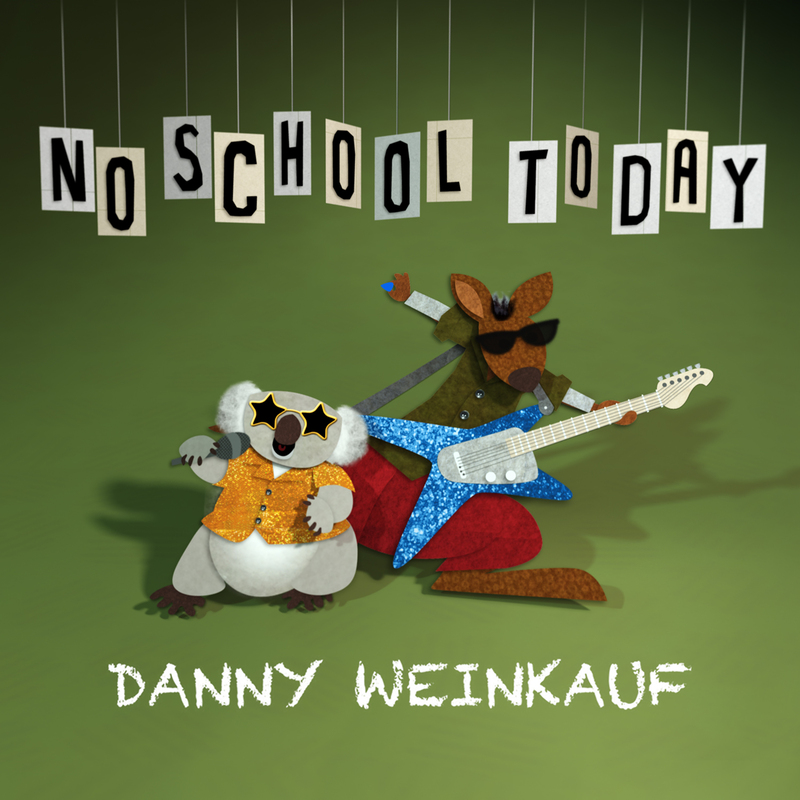 The debut solo album from Danny Weinkauf, long-time bassist for They Might Be Giants! With 16 memorable tunes, No School Today covers topics from marsupials to voting rights, spelling bees to the four food groups, and even a song about Ben Folds! Written with both children and parents in mind — no “cutesy” stuff — No School Today is intelligent, fun songs for everyone! Guest performers include children's music superstar Laurie Berkner and Hank Green of the VlogBrothers, in addition to Danny's wife Michelle and son Kai. Danny has written several songs that have appeared on They Might Be Giants' releases for children including "Number 2" from the Grammy-winning Here Come the 123s, "I Am A Paleontologist" from the Grammy-nominated Here Comes Science, and "Where Do They Make Balloons?" from the critically-acclaimed No!. This is the first album to be released on They Might Be Giants' Idlewild Recordings label that is not a direct TMBG project.